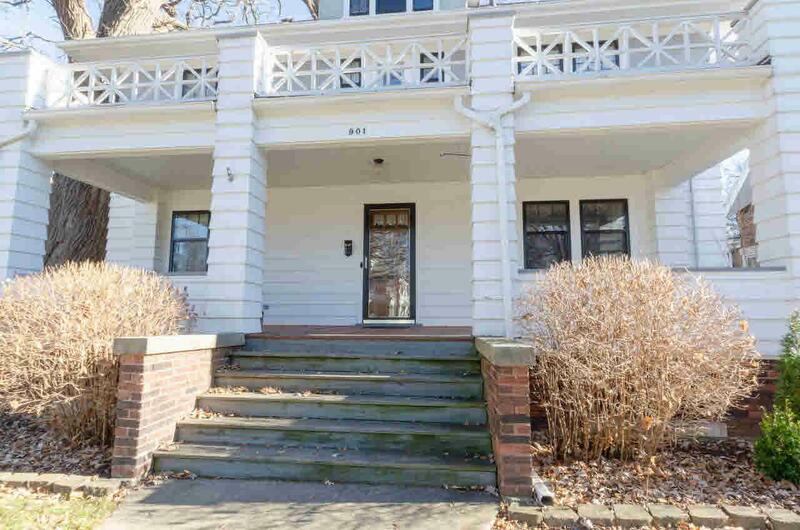 901 S Seventh St, Watertown, WI 53094 (#355206) :: Nicole Charles & Associates, Inc.
Rare opportunity to own one of the truly classic homes in town! 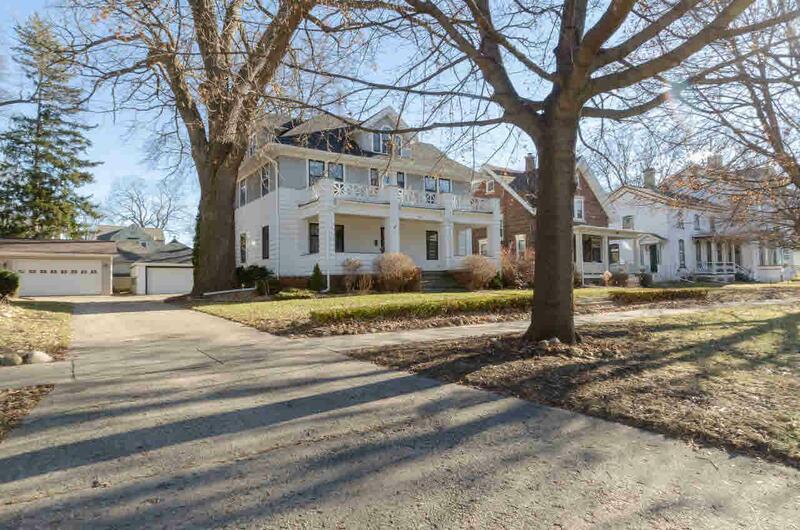 This majestic 4 BR home will impress as soon as you walk onto the updated front porch. 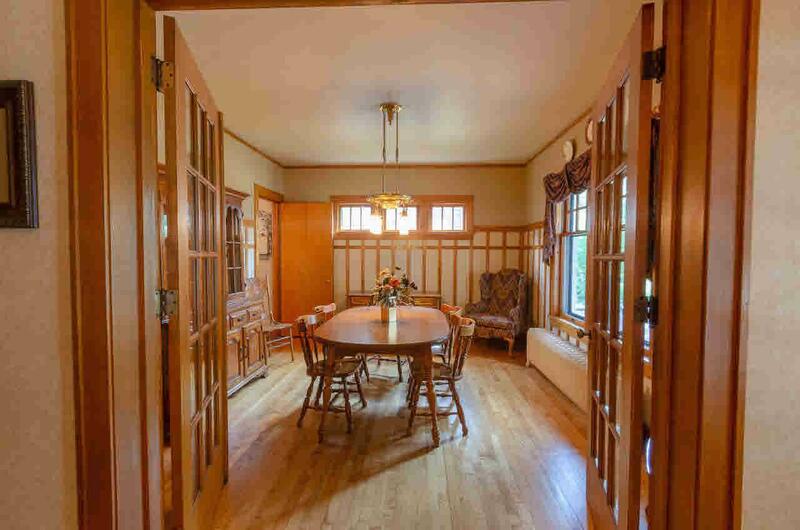 You'll love the craftsmanship here w/ beautiful woodwork, HWF's & unique features throughout. 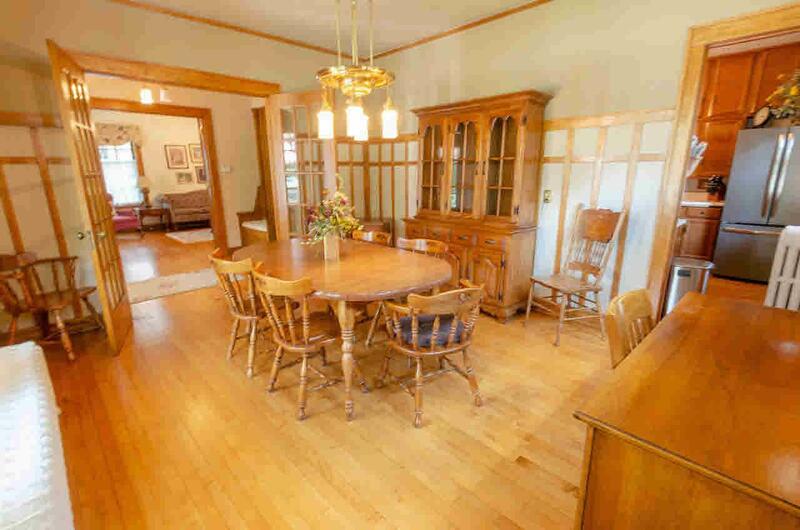 The home offers a formal dining & living room w/ so much original character. However, the open family room & kitchen complete with new appliances provides a great living space. Upstairs, you'll find 4 spacious BR's, a full BA & a walk-up attic. Seller has a finished rec room in the LL. Other updates include new windows, newer boiler & backyard fencing.